Come out on Saturday May 1, 2010 and see this terrific Hope Valley Farms four bedroom home with a fully fenced rear yard. 615 Edenberry Drive is priced at $179,900 is wonderfully decorated and has a lot to offer. The inspector noted that the home has aluminum wiring, not in and of itself a problem, especially since the house has copper pigtails. What was disturbing is the inspector refused to comment as to whether the terminal connections to the breakers and bus bar are secure and functioning properly. All of this done with the panel box open and with enough time to snap multiple photos. I guess he couldn’t put his fingers on the wires; no danger here if one touches just the insulation and jiggle them a little to see if they are loose. The same true with the breakers. The home inspectors recommendation; hire an electrician to evaluate. The inspector did a political dance to the left. He took the fifth and passed a very expensive buck. The same was true of some water stains in the house. He wouldn’t say yah or nah to whether or not there were active water leaks in this home. He said, get a plumber and investigate further. I imagine that a moisture meter placed on the spots and running the water at full force during the inspection didn’t cross this guys mind. That’s what other inspectors do; so that they can then say, ah ha here’s a water leak. To be fair to this fellow, he did find a lot. However this side stepping at over $300 for a townhouse home inspection is unfair to the buyer, the seller and the agents involved. This is exacerbated too by his sarcasm and hostility when I asked him about the homes grounding, breaker box, wiring and “plumbing leaks.” I was told in no uncertain terms to read the whole report and reference all of the links he’d placed in it. 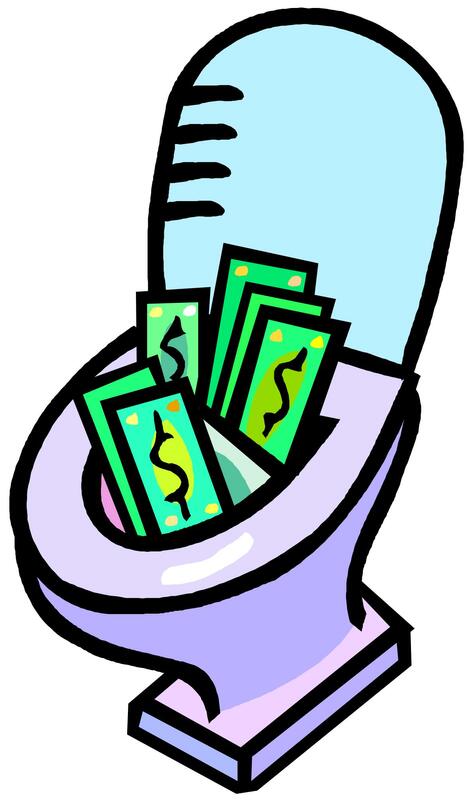 Reading the report and following the links are all admirable and well spent time tasks but those tasks still don’t answer the questions left begging, are the bathrooms leaking? Is the electricity working properly? I guess that I’ll have to go elsewhere to determine those answers. 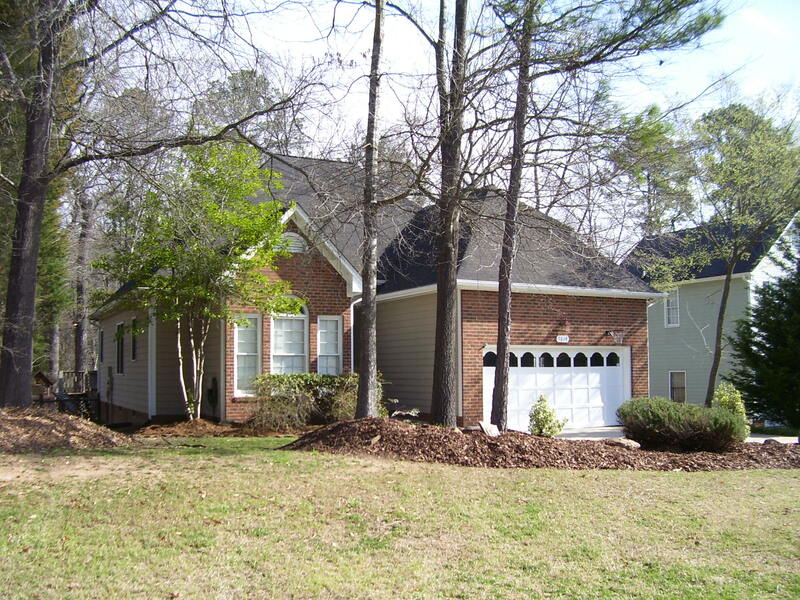 615 Edenberry Drive is a wonderful Hope Valley Farms home. This home has a main level bedroom and full bath. 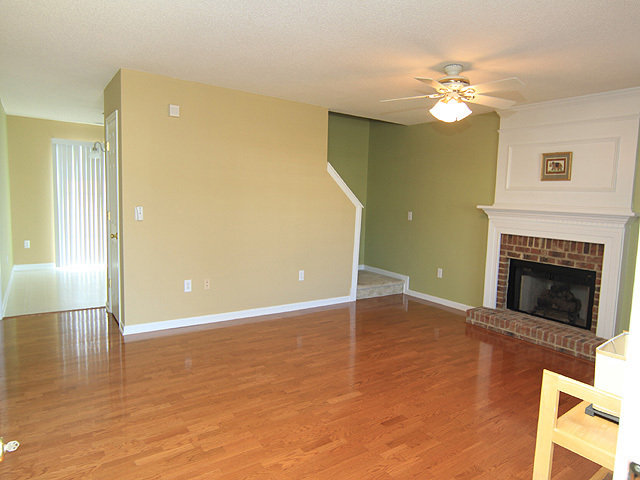 The living room is adorned with engineered hardwood floors and has a lovely masonry fireplace as its focal point. Some fresh paint has been added through out this home too. The kitchen and dining room combination runs across the back of the house and is light and airy. Steps from the dining space is a rear patio overlooking a fully fenced rear yard which is bounded by green space. Additionally there is a rocking chair front porch for relaxing and watching the world go by. Upstairs are three additional bedrooms and a full bath. This home offers a lot of well thought out space for the money. The exterior siding is vinyl and masonry so it is no worry and when rain is coming down a one car garage serves as a handy place to park and unload groceries. This home has efficient gas heat and central air conditioning and all appliances stay with this home. The sellers are also offering a one year HSA Warranty for buyer peace of mind. Give us a call today to arrange your private tour of 615 Edenberry Drive Durham NC 27713. Serenity now! 6515 New Sharon Church Rd. is sited on 8.25 gently rolling acres. This Cape Cod has a new roof and newer heating and air conditioning. The main level of this home has a bedroom and full bath. 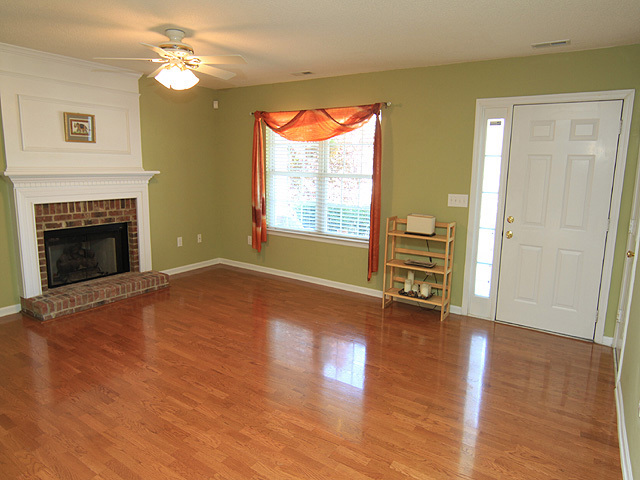 There are hardwood floors in the foyer, living room and dining area. There is also a gas burning fireplace in the formal living room. Imagine morning coffee in the ceramic tiled sun room looking out onto nature’s splendor. The second level of this home offers two huge bedrooms and a full bath. The lower level/basement offers a huge family room, or bonus room, or workout room or gym, you name it the space is large and flexible. The basement is daylight walk out and also has a gas burning fireplace and a wood stove along with a proper laundry space. 6515 New Sharon Church Rd. also offers a detached two car garage with a second story that would make a great storage space. Take Martin Luther King Parkway south to right on S. Roxboro St. and then left on Edenberry Drive and this home will be on the left. 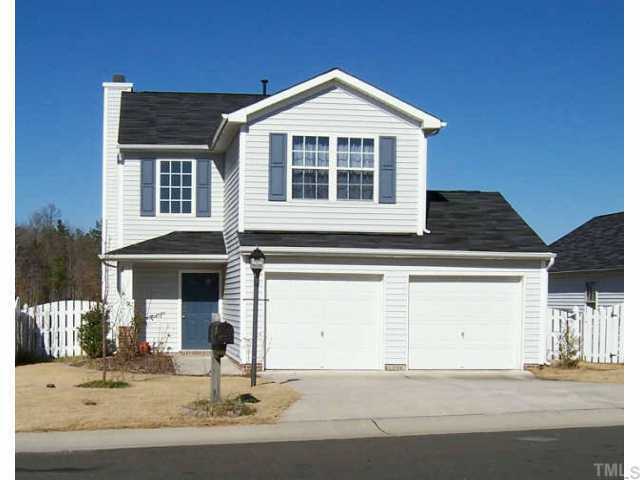 Come out and see this wonderful 3bedroom, 2.5 bath home with a huge fully fenced rear yard. 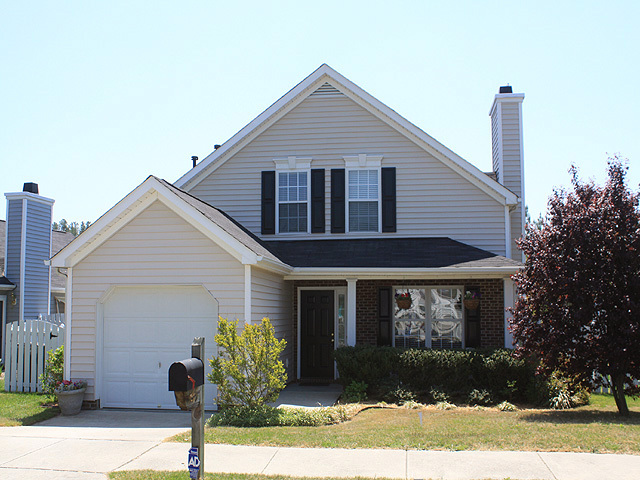 A quiet street, minutes to Duke and UNC, great spaces to walk, a fully fenced rear yard and a split bedroom floor plan are just some of the wonderful perks that this home offers. Additionally a three season sun room which has access from the dining room or the living room or the master suite offers a fun and flexible use of space. 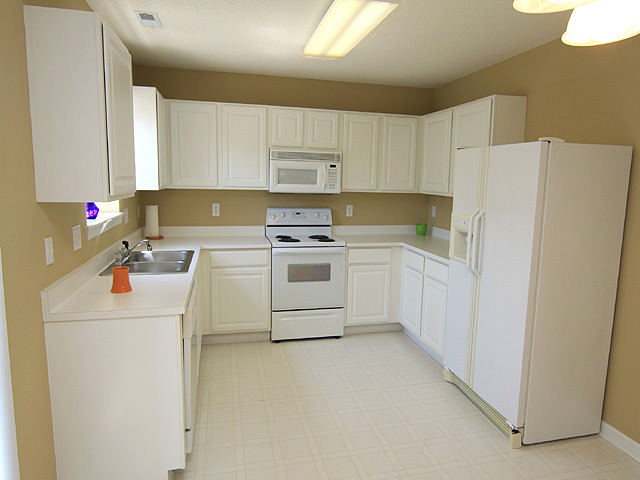 The kitchen has been updated with new counter tops and fresh cabinet faces and a fresh coat of paint. The transformation is remarkable. If gardening is your hobby then this yard offers a whole lot. There are numerous beds that are loaded with perennial plantings with space for annual color. There is a bonus room a 3614 Sunningdale Way, this room is accessed through the garage and is a terrific retreat. There is also a tremendous amount of attic storage space which could be transformed into living space in the future.